High precision platinum RDT probes for a variety of applications and industries are used for measuring, calibrating, monitoring, and validating temperature. 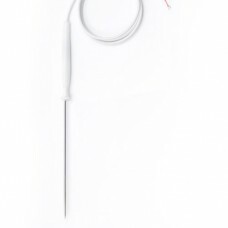 High precision platinum probes for a variety of applications and industries are used for measuring, calibrating, monitoring, and validating temperature. 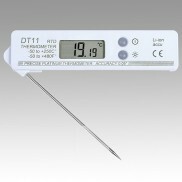 Stainless steel RTD temperature probes for hard conditions. 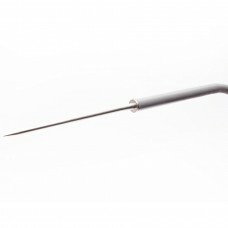 We make customized probes according clients specification. 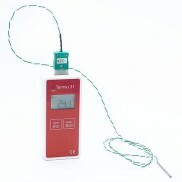 Termoprodukt profesional probes are fast, response time less than 5 sec. with wide temperature range. 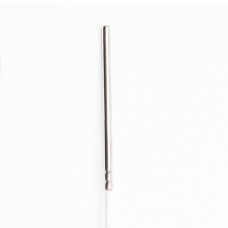 Industrial ST-03 temperature penetration probe has a temperature range of -50°C to 300°C and respons..
Tough versatile stainless steel platinum resistance penetration probe with PT-1000 sensor. 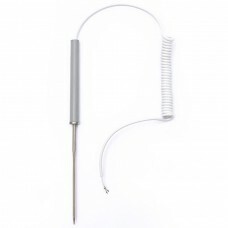 Sharp-tip..
Quick response temperature probe - response time less than 5 sec.Stainless steel platinum resistance.. 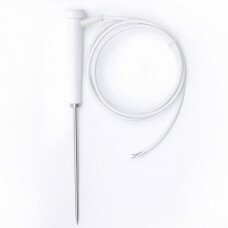 Stainless steel platinum resistance penetration probe with PT-1000 sensor. Sharp-tipped probe is sui.. 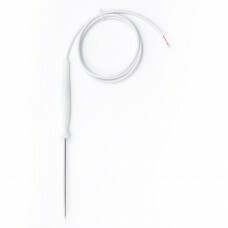 Stainless steel immersion temperature probe ST05-P-7-2 with sensor PT-1000 ideal for carrying out ac.. 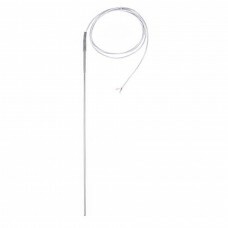 Stainless steel immersion temperature probe ST05-S-7-2 with sensor PT-1000 ideal for carrying out ac.. 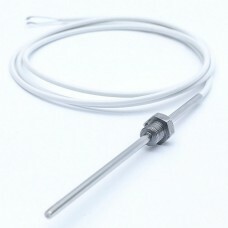 Stainless steel immersion temperature probe ST05-F-7-2 with sensor PT-1000 ideal for carrying out ac..
Immersion RTD temperature probe.Stainless steel platinum resistance penetration temperature probe wi..
Tough versatile stainless steel platinum resistance screwing penetration probe with PT-1000 resist..
Tough versatile stainless steel platinum resistance screwing penetration probe with PT-1000 temperat.. 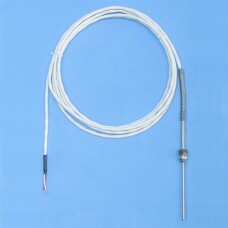 Stainless steel platinum resistance penetration probe with PT-1000 temperature sensor. 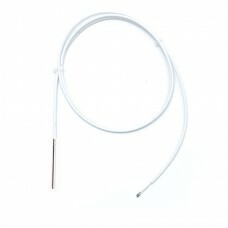 Sharp-tipped ..
Sharp-tipped ST-02 temperature probe is suitable for many type of temperature measurement, suit for ..